Filipino Christmas: Bibingka, after mass during Simbang Gabi. 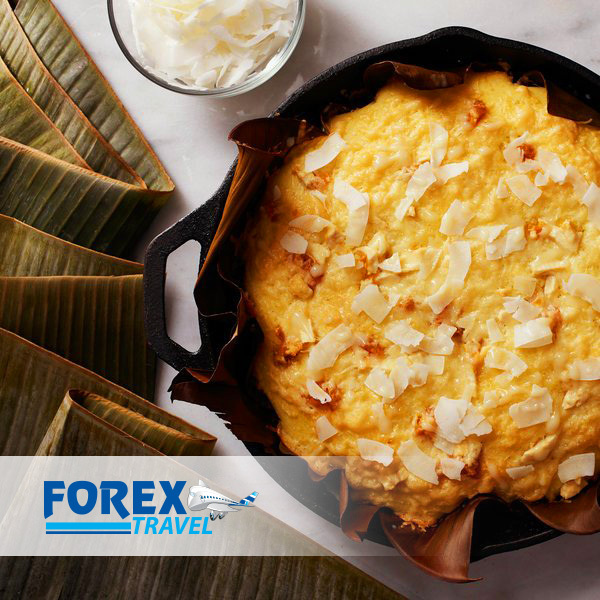 Bibingka is a traditional Philippine Christmas food. It is usually eaten along with putobumbong right after mass during Simbang Gabi. They are sold outside of churches mostly during the “BER-MONTHS” eaten by church goers for breakfast or as snack. Celebrating Christmas in the Philippines, book a flight at Forex Travel Australia today and we’ll give the lowest fare for your flight, contact us at 0287770060 or email us at reservations@forextravel.com.au.